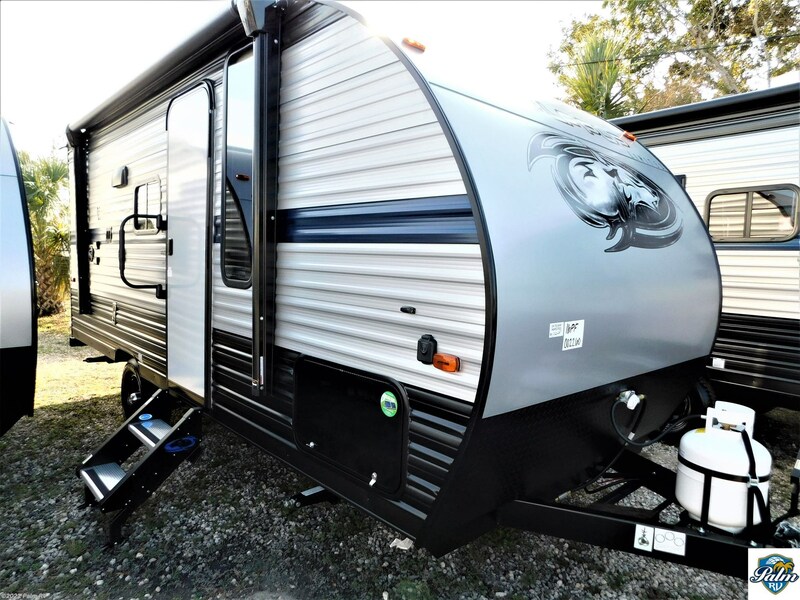 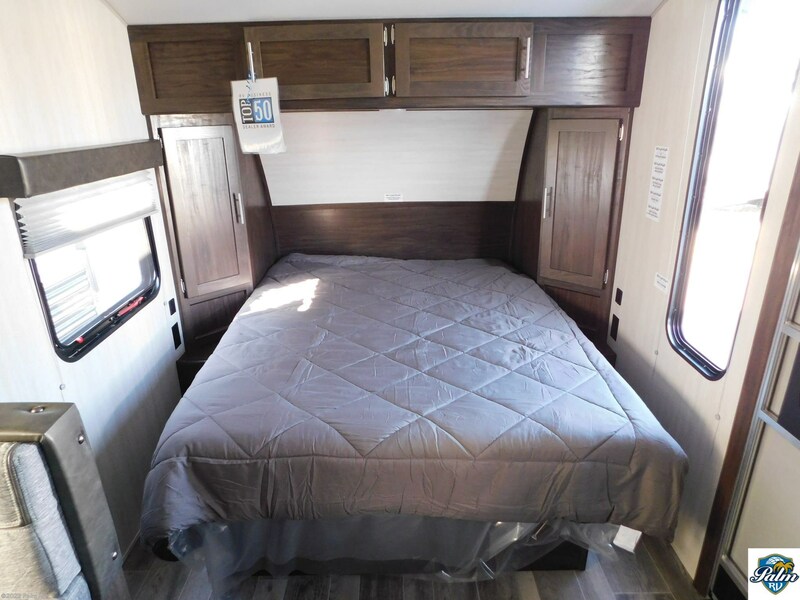 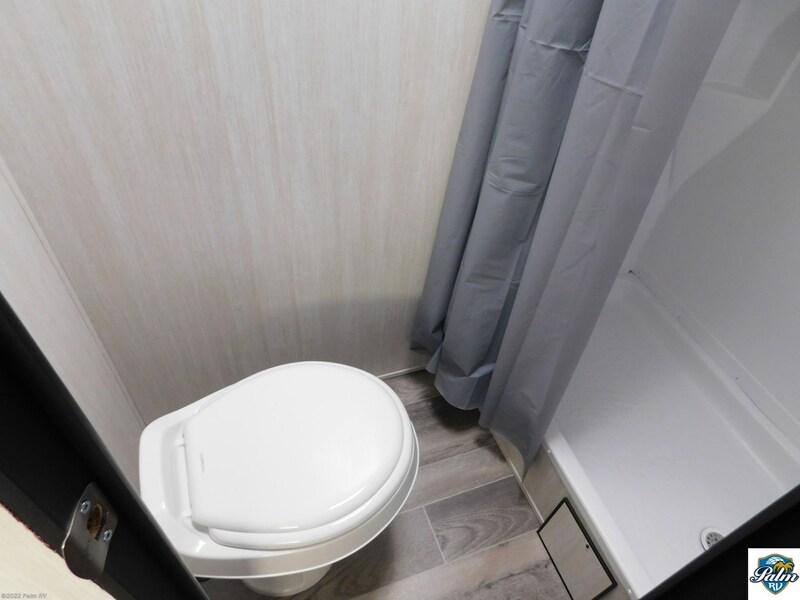 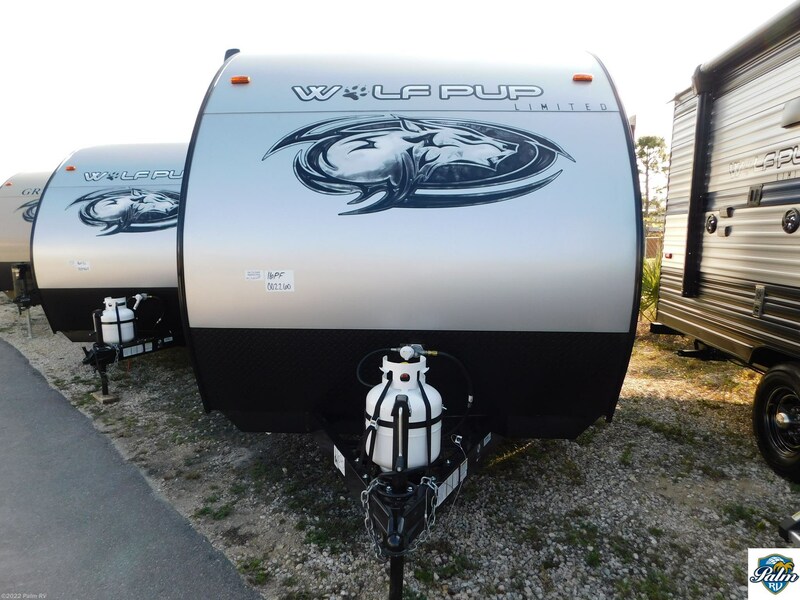 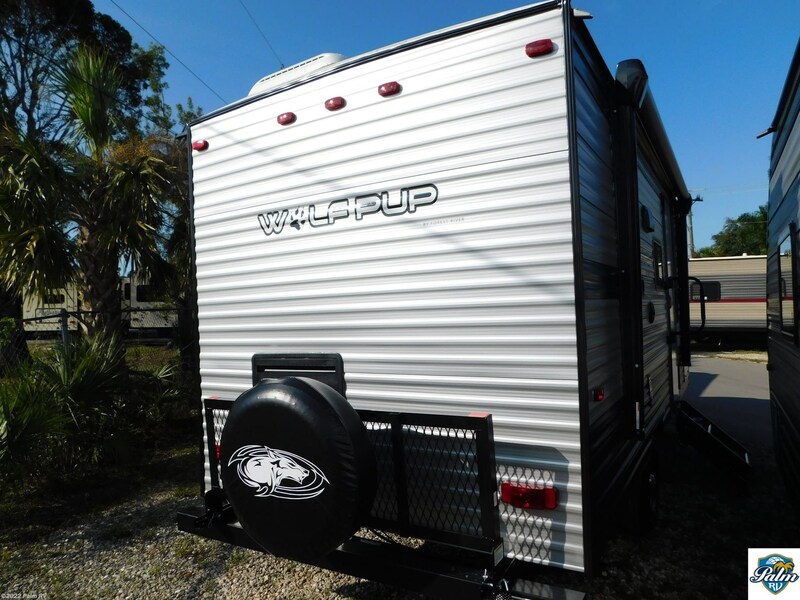 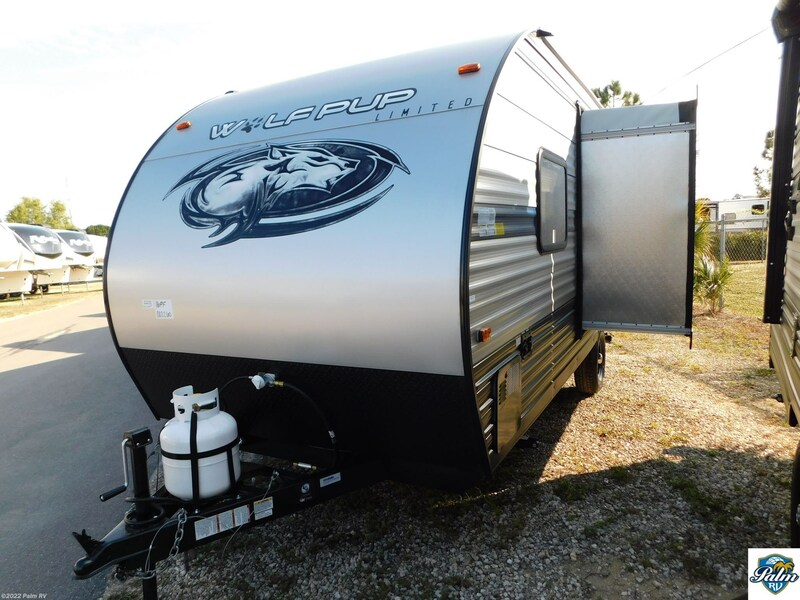 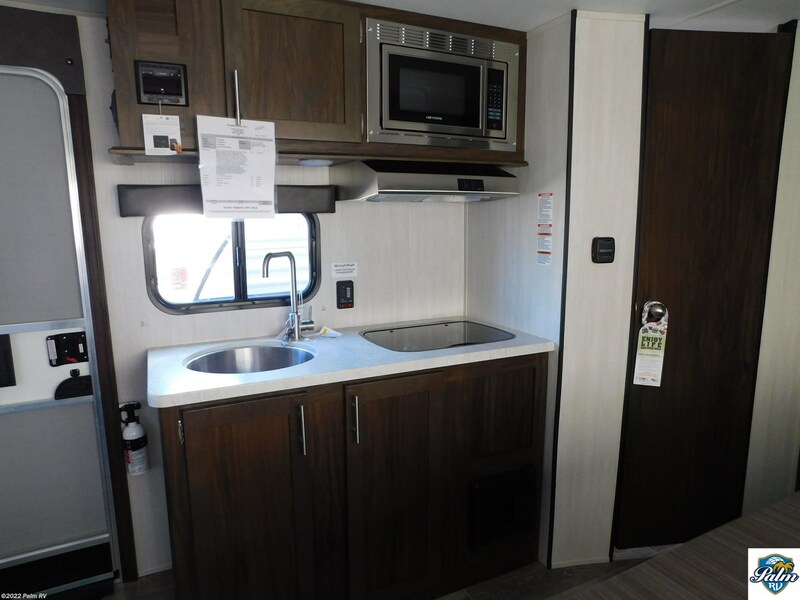 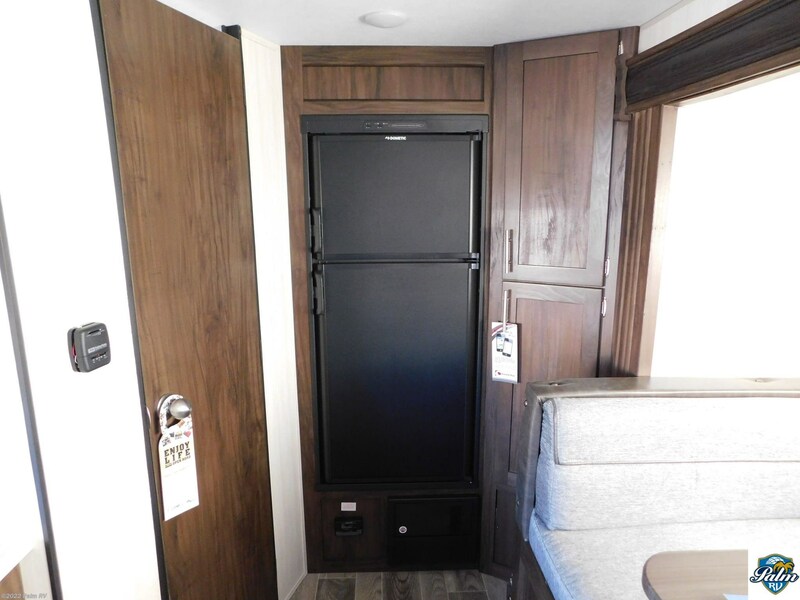 This 2019 Forest River Wolf Pup 16PF features a queen bed the overhead storage, a funtional kitchen with microwave, high output cooktop, range hood, refrigerator, high rinse faucet, oversized dinette with removable table, 6 gallon water heater, foot flush toilet, bathroom fan and so much more. 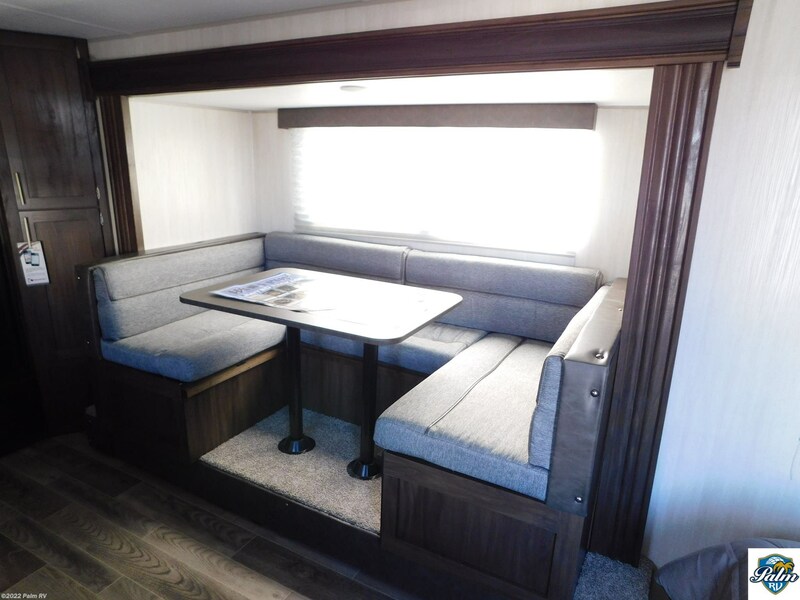 Come and take a look!! 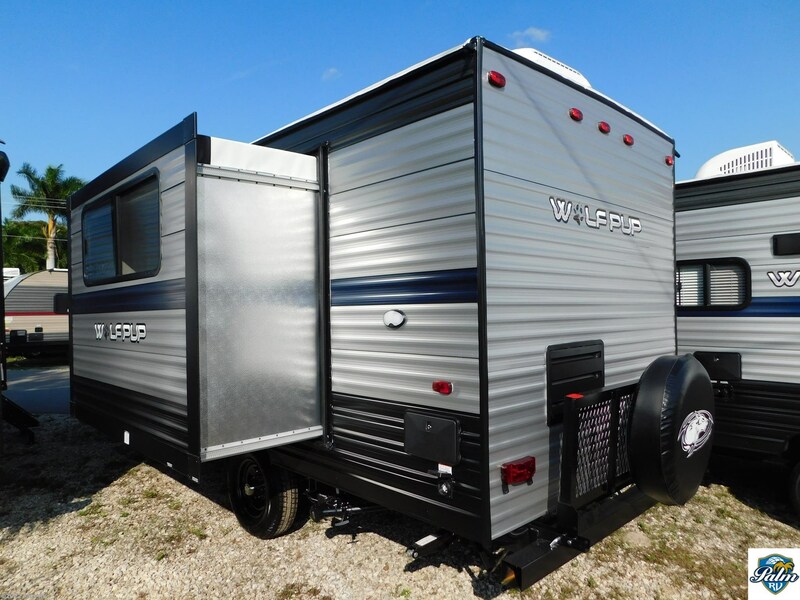 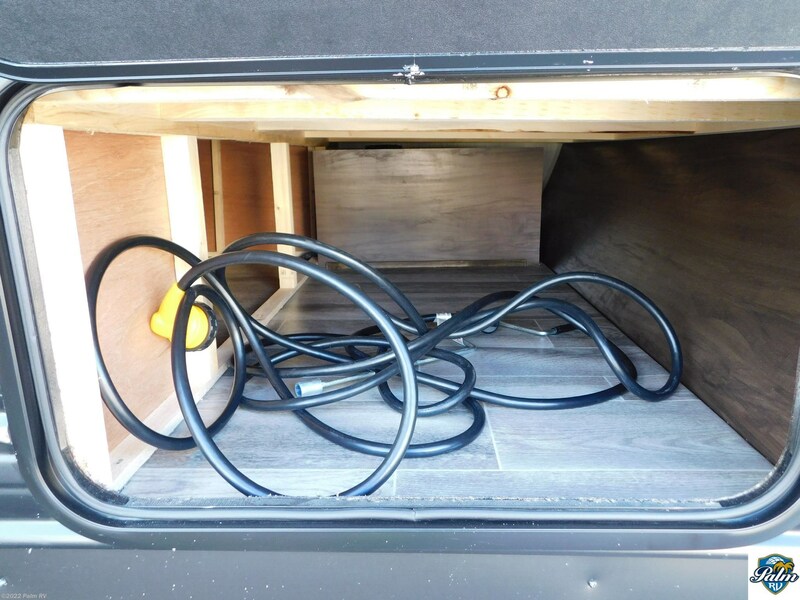 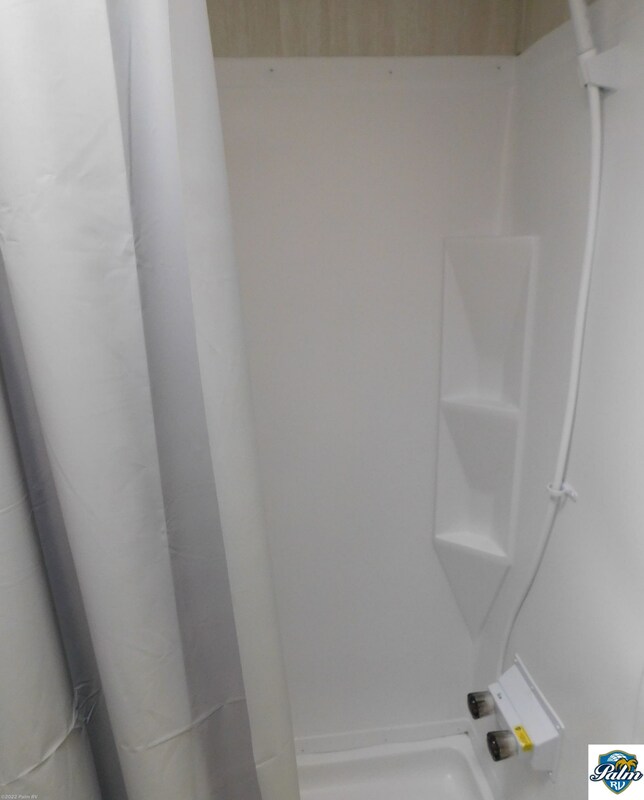 Please call today to speak of one of our courteous and knowledgeable sales consultants at (239) 437-4402 or visit us at 16065 S Tamiami Trail Fort Myers, FL 33908. 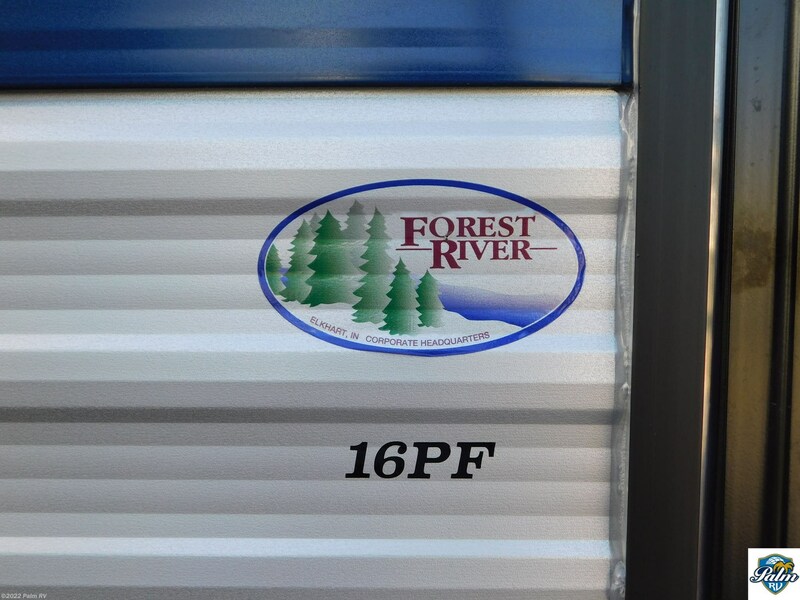 Check out Stock # 02614 - 2019 Forest River Wolf Pup 16PF on forestriverrvsource.com!